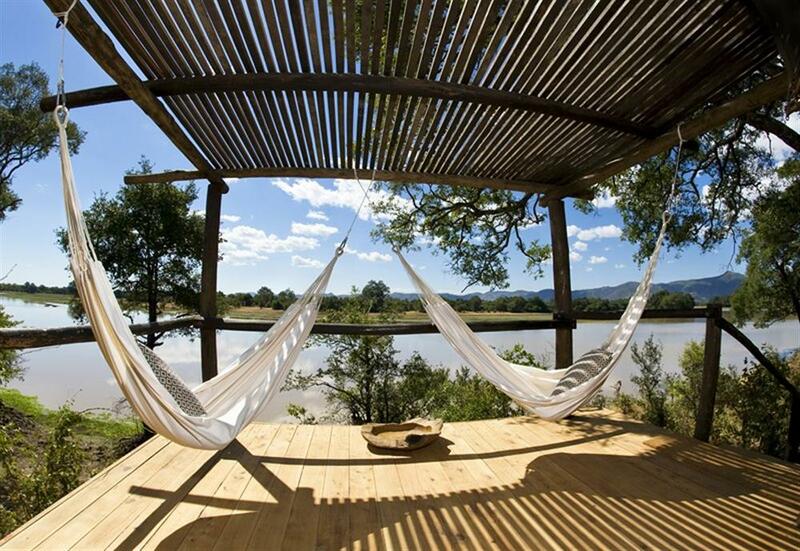 Chindeni Camp is situated on the edge of a permanent lagoon with the Chindeni Hills providing a breathtaking backdrop. Ancient ebony trees shade the bar and dining area, with an adjacent, walkway providing access to a lagoon-side retreat with stylish yet comfortable chairs to soak in the surrounding environment. 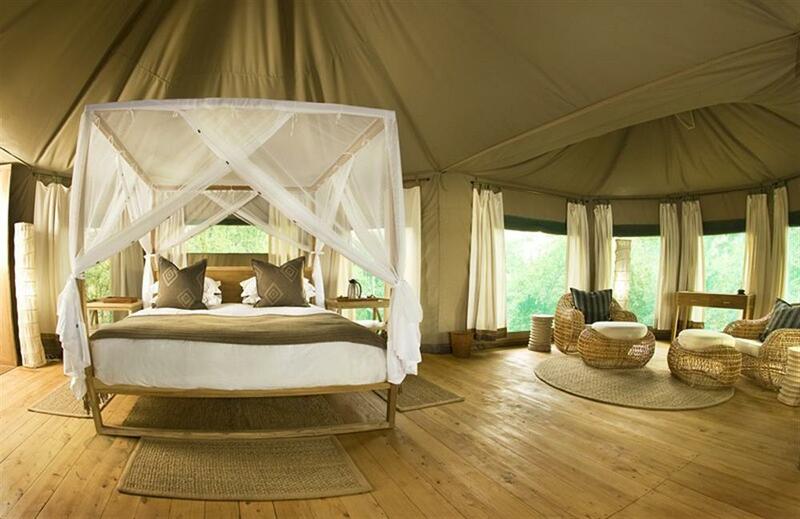 Chindeni is the most luxuriously furnished camp within The Bushcamp Company portfolio. Raised on wooden decking, Chindeni’s four en-suite canvas tents have private decks from which you can view the resident big game often in attendance, or simply enjoy the extensive birdlife and serenity of the camp and lagoon. 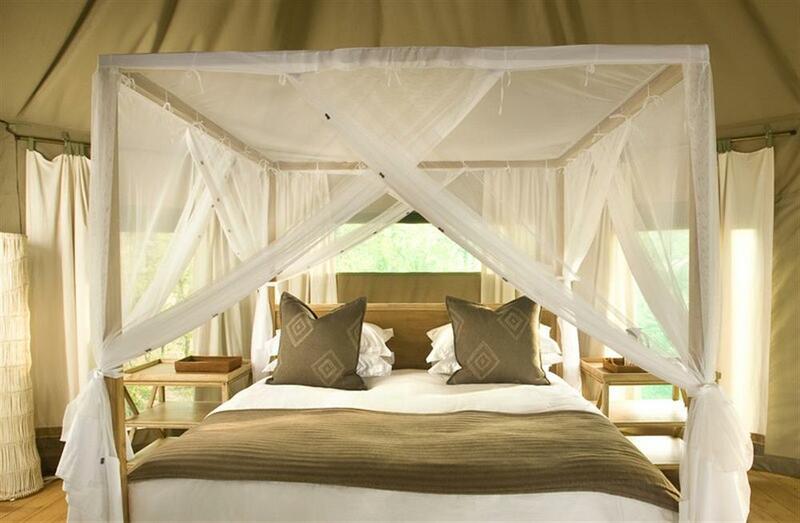 The tents are the most spacious in the Luangwa, each with two queen-sized beds, shower, toilet and double vanities. Walking safaris and game drives around Chamilandu explore the impressive range of habitats in the area. 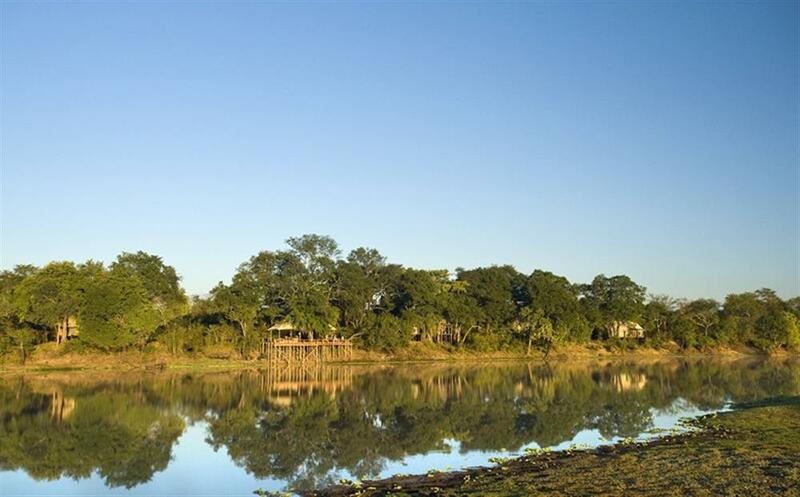 With no fewer than seven oxbow lagoons behind camp, there are always thirsty animals around seeking refreshment. 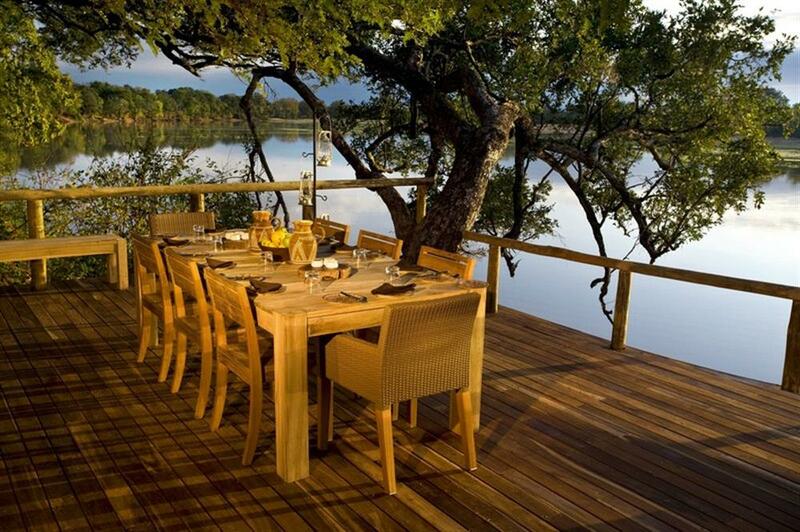 The camp’s hide looks out over one of these lagoons and is the perfect place to take lunch, tea or to while away an afternoon in a hammock to the soundtrack of bathing elephant. 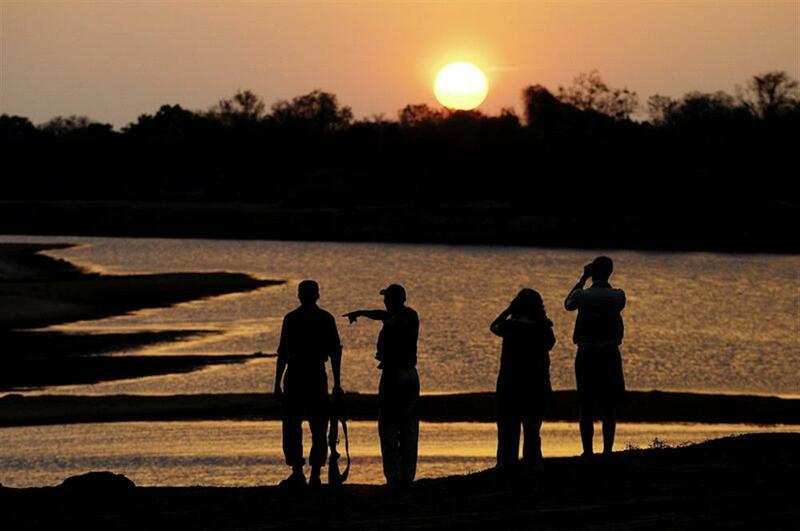 Specialising in guided walking safaris, The Bushcamp Company prides itself on top class guides and offers guests the chance to walk as Livingstone once did among pristine, untouched Africa.